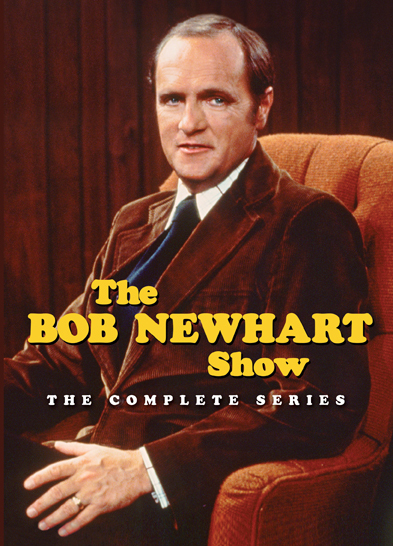 Originally airing on CBS from 1972 to 1978, The Bob Newhart Show is often cited among the best-loved situation comedies in history, with TV Guide and Time naming it one of the greatest television shows of all time. Get ready to lie back on the couch and laugh with Bob — you’d be crazy not to. Group Therapy (2014): Bob Newhart sits down with Peter Bonerz, Jack Riley, Bill Daily and Michael Zinberg. 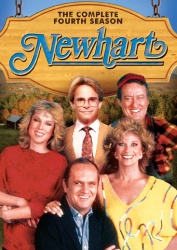 The Bob Newhart Show 19th Anniversary (1991): The entire cast assembles for a one-hour clip show which finds the show's characters in the present day. 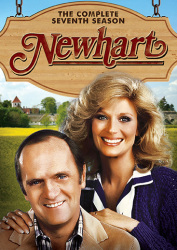 3 The Bob Newhart Show: Tennis, Emily? 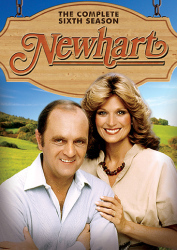 9 The Bob Newhart Show: P.I.L.O.T. 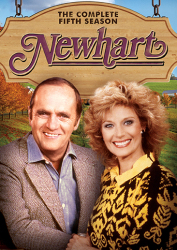 10 The Bob Newhart Show: Anything Happen While I Was Gone? 21 The Bob Newhart Show: Emily, I'm Home... Emily? 24 The Bob Newhart Show: Who's Been Sleeping On My Couch? 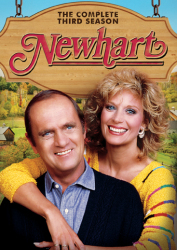 30 The Bob Newhart Show: Have You Met Miss Dietz? 34 The Bob Newhart Show: I'm Okay, You're Okay, So What's Wrong? 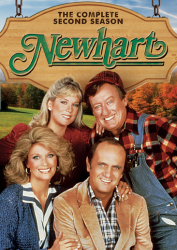 80 The Bob Newhart Show: What's It All About, Albert? 81 The Bob Newhart Show: Who Is Mr. X? 102 The Bob Newhart Show: Et Tu, Carol? 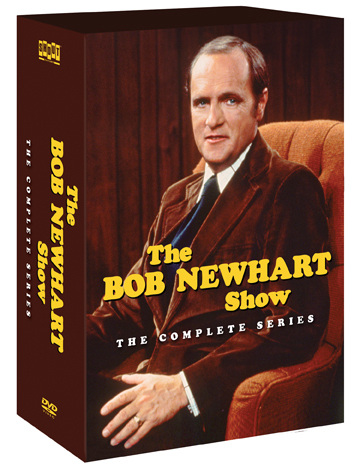 124 The Bob Newhart Show: Who Was That Masked Man?